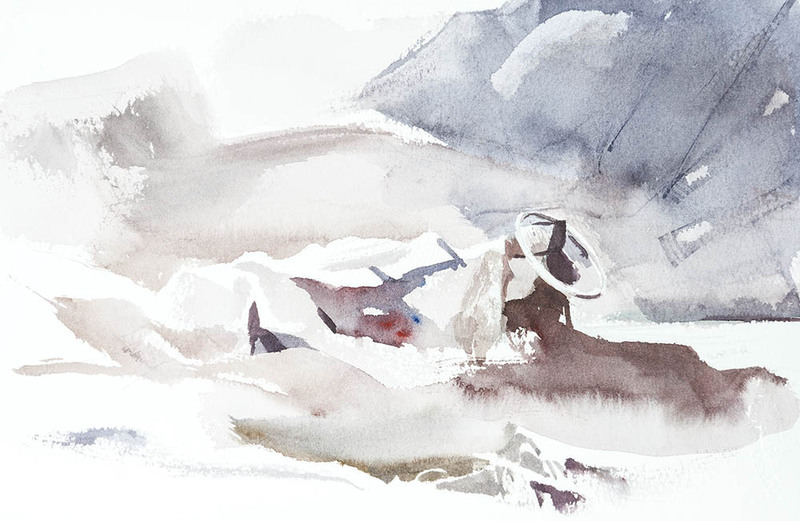 Carin dedicated to A. Y. Jackson on Ellesmere island. 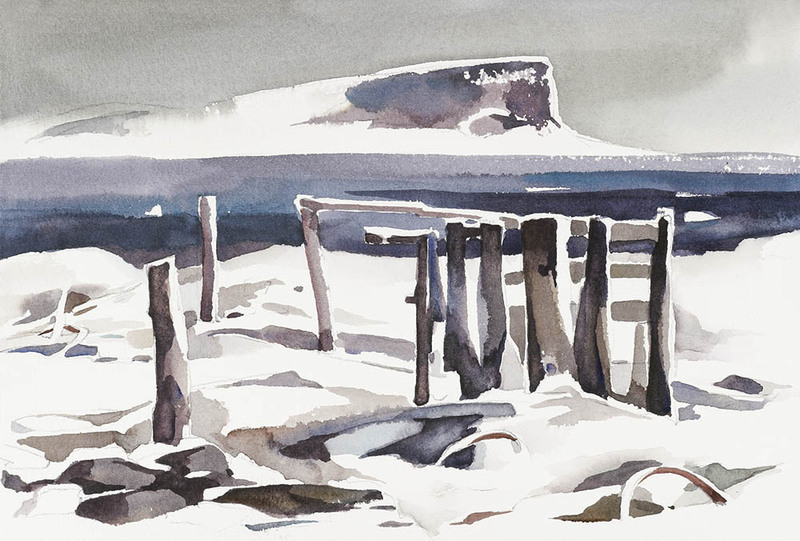 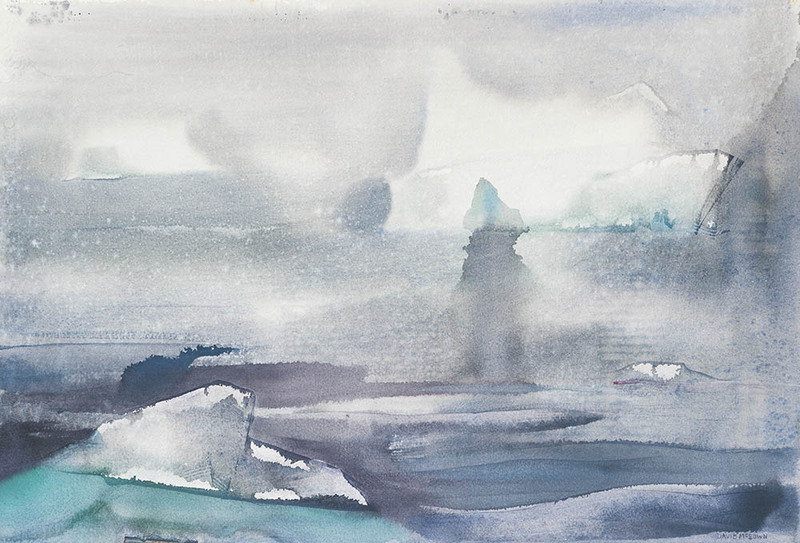 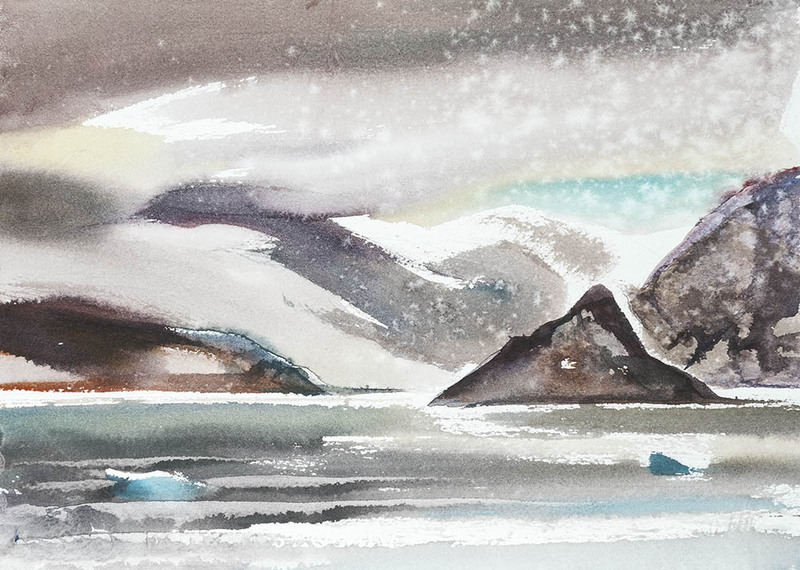 The following paintings were inspired by a high arctic journey to Canada's Ellesmere Island and Greenland. 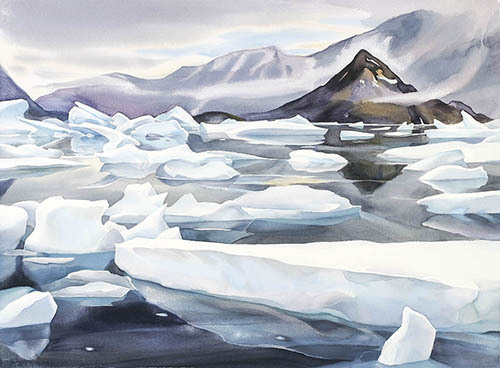 For more painting see the Arctic Project.